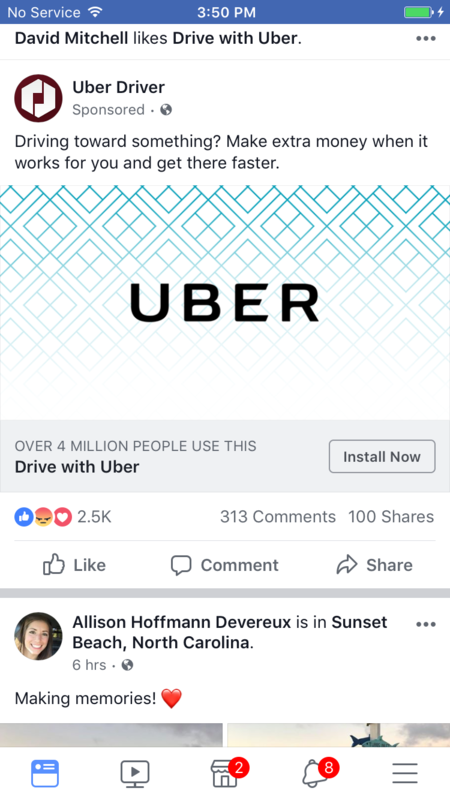 Uber Driver app – the app for drivers. Turn your spare time into earnings with the new Driver app — built in partnership with drivers, to bring you the tools you need to succeed. Help move people and things where they need to go. Drive whenever you want — no offices, no bosses. Wherever you want to go, we want you to enjoy the journey and the destination. Sign up to drive inside the Uber Driver app. We’ll guide you through the steps and notify you when you’re all set to drive. A smarter way to earn Keep track of how much you’re making after every trip, right on the map. Schedule driving around your life. Plan your days easier with estimated times until your next request and a forecast of rider activity in your area over the next 24 hours. The support you need Take the fear out of your first trips — you’ll learn how to use the app when you first open it. Get the help you need with an easy in-app tool to report issues or ask questions. *This app typically uses 2 GB of data per month. Using navigation can decrease your phone’s battery life.